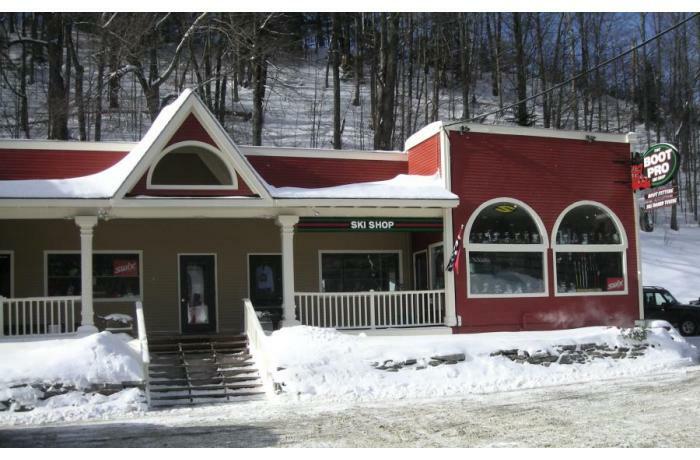 The Boot Pro is a full service ski shop located at the foot of the Okemo Access Road specializing in bootfitting, custom insoles, world class ski & board tuning, sales of high performance ski boots, skis, apparel and accessories. We service both the recreational skier and the ski racing community using the latest in technology combined with professional expertise and experience. A certified member of “America’s Best Bootfitters” we’re also Telemark and AT friendly carrying Scarpa and Black Diamond products. The Boot Pro has just purchased a fully automated, 2015 Wintersteiger Mercury ski/snowboard tuning machine made in Austria. Only one of 24 in the country, this machine is both a stone grinder and edger integrating the most advanced computer technology with state of the art mechanical components. It has the capability to custom tailor the base structure of a ski as well as set edge angles to minutely specific degrees. The edge finish from the Mercury is second to none. Shon Racicot, a lifetime resident of Ludlow, Vermont, started his career in the ski industry in 1986. In 2008 he and his wife, Alex, opened The Boot Pro Ski Shop on the corner of the Okemo Access Road in Ludlow. 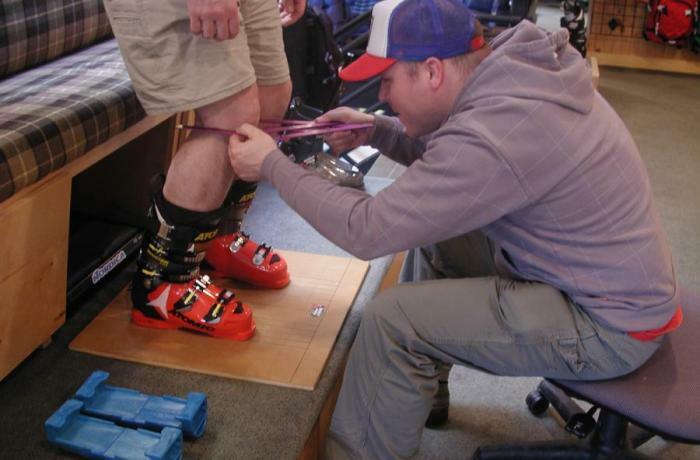 Bootfitting has always been Shon’s passion and is the cornerstone of this full service ski shop. 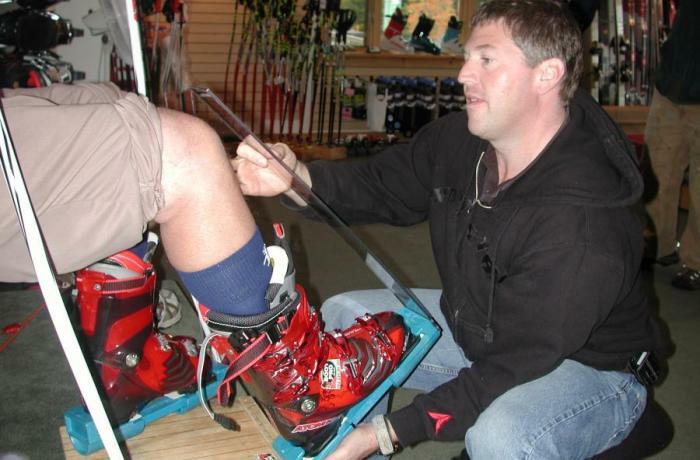 A 16-time attendee of Masterfit University, SKI Magazine called “Bootfitter Shon Racicot, Okemo’s local secret…..a miracle worker” (2007). The staff at the Boot Pro prides themselves on being able to identify and accommodate an athlete’s biomechanical imbalances. Standard services include custom footbeds, heater installation, shell and liner modification, stance analysis and balancing, canting, custom liners, boot sole planing and lifter installation. 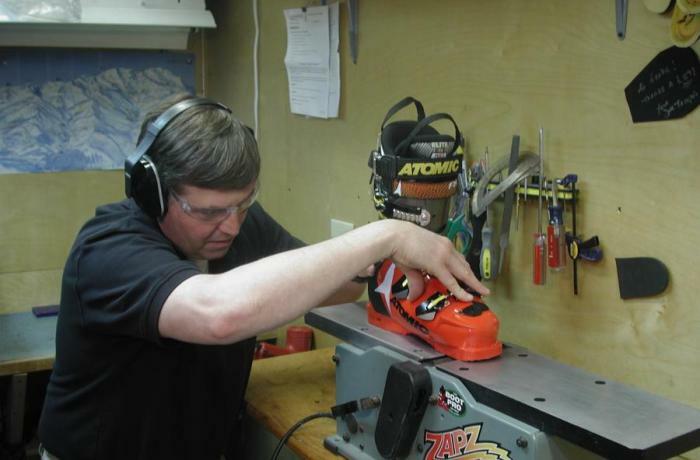 The shop is located close to Okemo’s slopes so fine tuning and adjustments are extremely convenient. The tuning department, featuring a 2015 Wintersteiger Mercury stonegrinder/edger, is run by Randy Haskell and a talented team of technicians, who together have close to 70 years of tuning experience. The shop offers all levels of tuning services with an emphasis on serving the race community and their specific tuning needs.